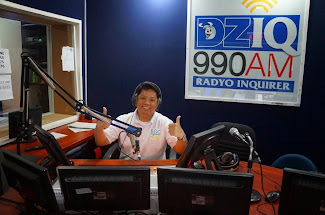 "Quezon City is experiencing a renaissance. 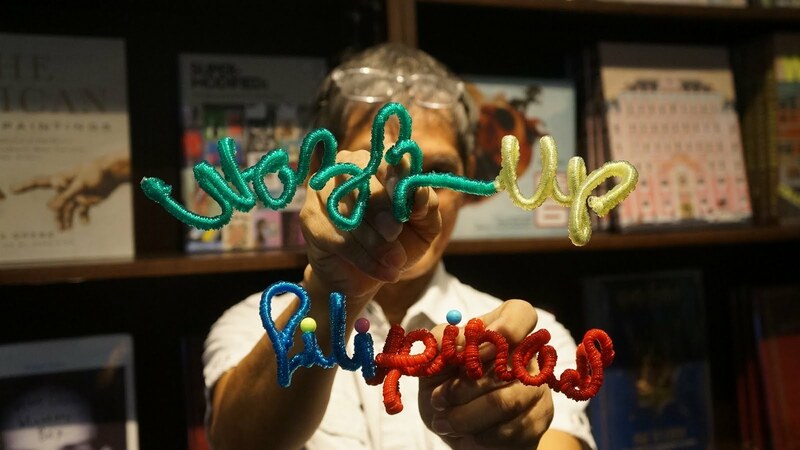 From historical and cultural sights, to a food scene that has exploded in popularity, Metro Manila’s biggest city is the new alternative hotspot for weekend vacations and lifestyle destinations." I have to agree as QC has always been a very popular destination in the city for so many reasons. It is a city with attractions that you couldn't possibly finish within a single day. 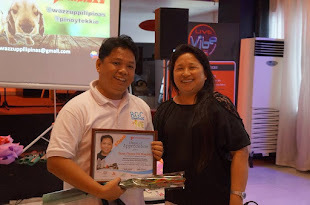 Your Pambansang Blogger ng Pilipinas was recently invited to a Microtel by Wyndham’s Quezon City hotels media familiarization tour. 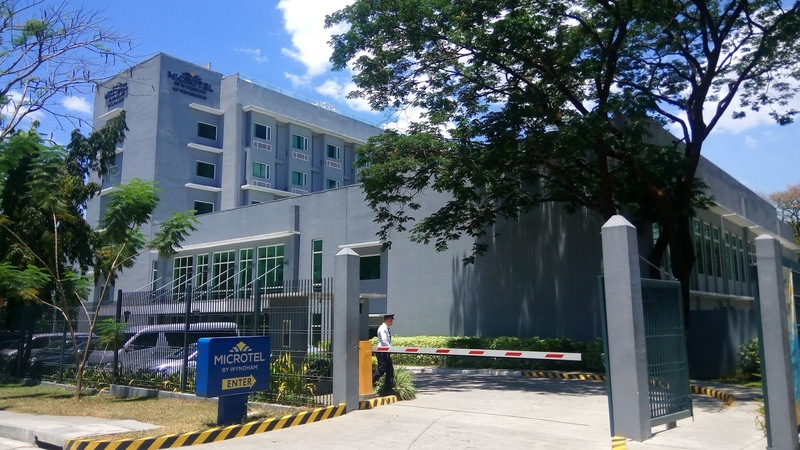 The two hotels they have in Quezon City are located at UP Technohub (which is obviously within the UP Technohub complex and just a stone throw's away from the many government agencies surrpounding the Quezon Memorial Circle) and Acropolis (just opposite the Eastwood city commercial complex in Libis). 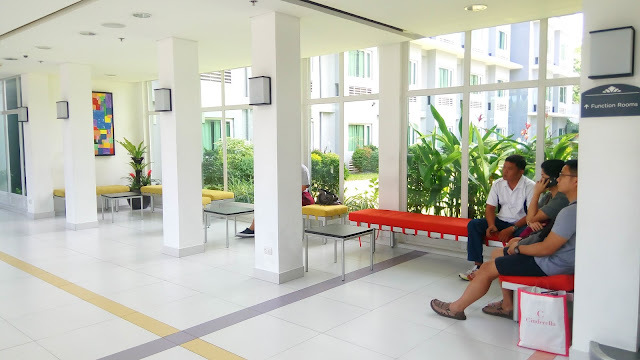 Microtel by Wyndham is a pioneer in the no-frills, back-to-basics service concept and considered as the fastest growing. 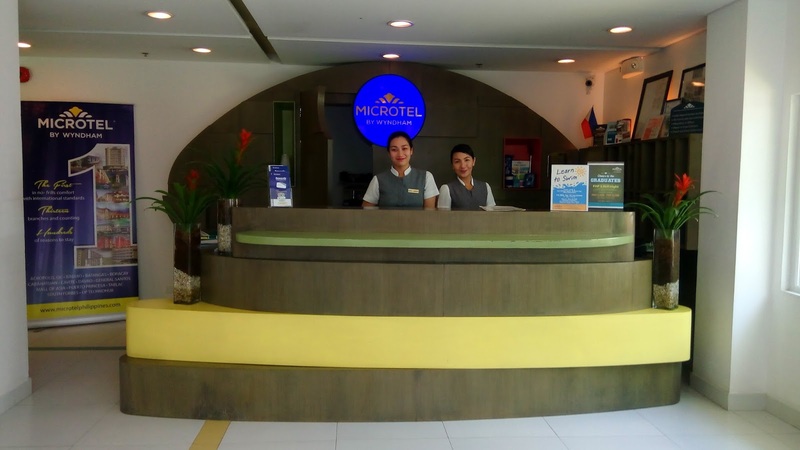 With 13 hotels across the Philippines, Microtel by Wyndham strategically positions itself at the center of leisure and business hubs in the country. 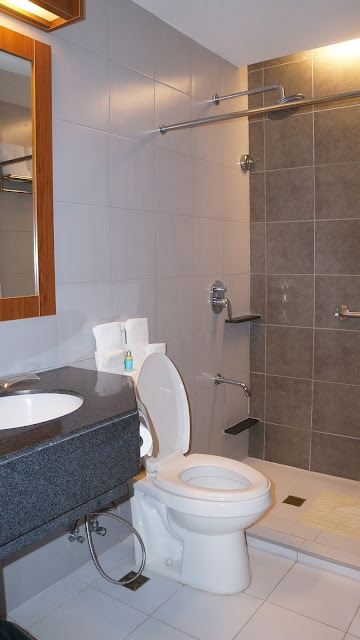 It is the sole Microtel by Wyndham franchise in Asia belonging to the Wyndham Hotel Group, the world’s largest and most diverse hotel company with over 7,800 properties and 678,000 rooms in 72 countries under 15 hotel brands. 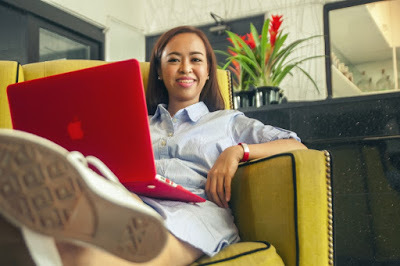 As what Ms. Ali Makabenta, the General Manager of the Microtel by Wyndham Acropolis, reiterated during our interview with her, "Location, location, location" is a prime factor contributing to the hotel chain's success. 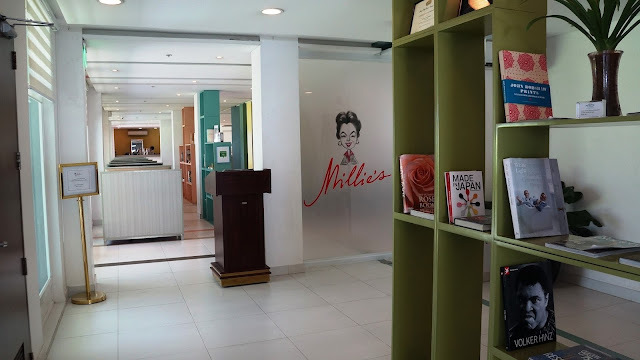 But we get to meet Ms. Ali on the second day of our media fam tour when we visit their Acropolis branch which has a feature that's very interesting for me, and I'm sure for the rest of the readers, but I would put you in anticipation for the meantime. The first branch that we visited during the media fam tour is the newest Microtel by Wyndham hotel property. 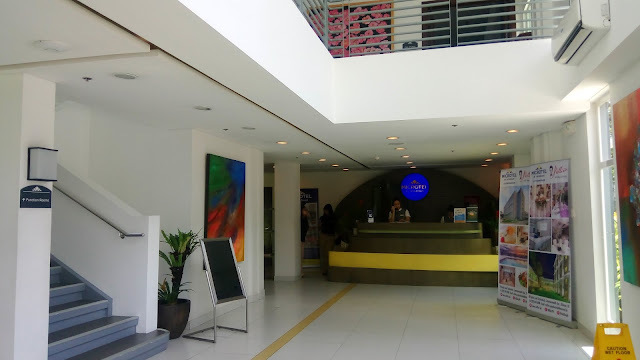 Microtel by Wyndham UP Technohub is located within the heart of Quezon City as it is near everything that the city has to offer. The hotel is conveniently located in the booming IT and commercial development of UP-Ayala Land Technohub. 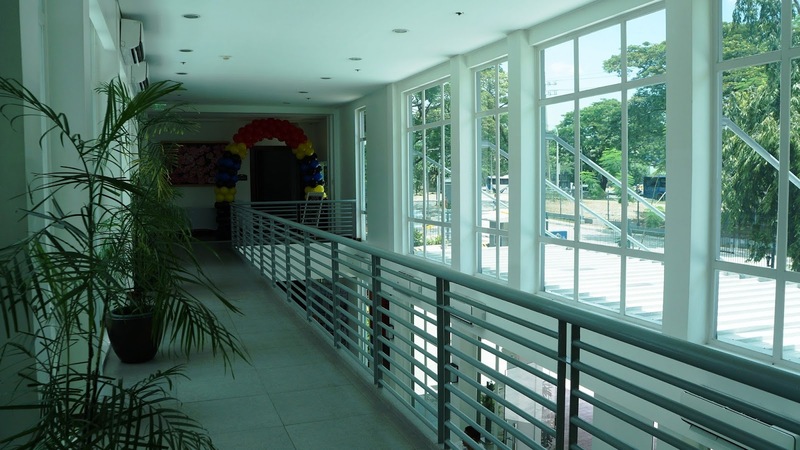 This dynamic PEZA-listed area is home to technology and business incubators, research firms, offices, restaurants, and numerous commercial establishments. 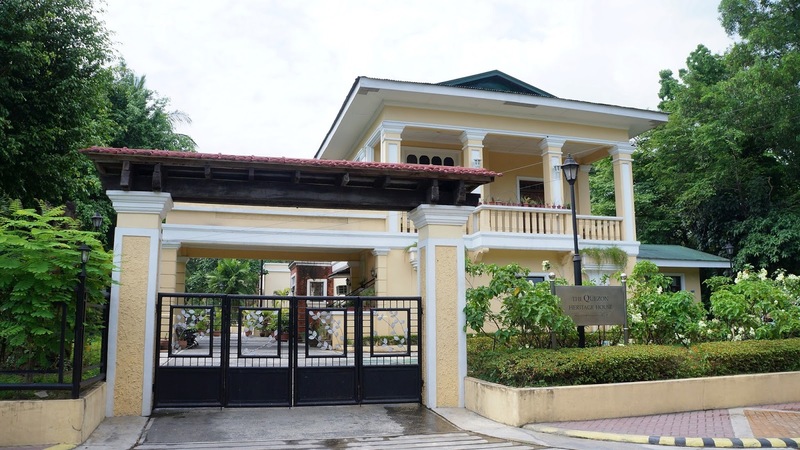 The hotel sits along Commonwealth Avenue, right across the tree-filled University of the Philippines Diliman campus. The area is within short distance of numerous government centers, restaurants, business establishments, shopping malls and specialty hospitals. 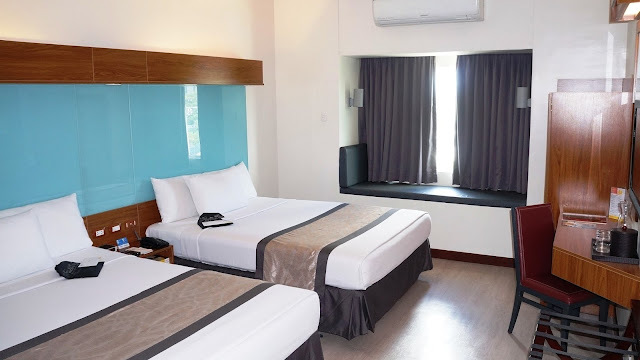 Microtel by Wyndham UP Technohub, QC has 120 clean and secure guest rooms – decent-sized at 25 to 30 square meters big, enough space for guests to stretch and breathe in quiet luxury. The hotel chain is also famously known for its queen-sized chiropractor-approved mattresses, rated under American Chiropractic Association standards. Microtel by Wyndham UP Technohub, QC is PWD-friendly, with special accessible rooms, signs with braille markings and raised lettering, and a second front desk for individuals on wheelchairs. 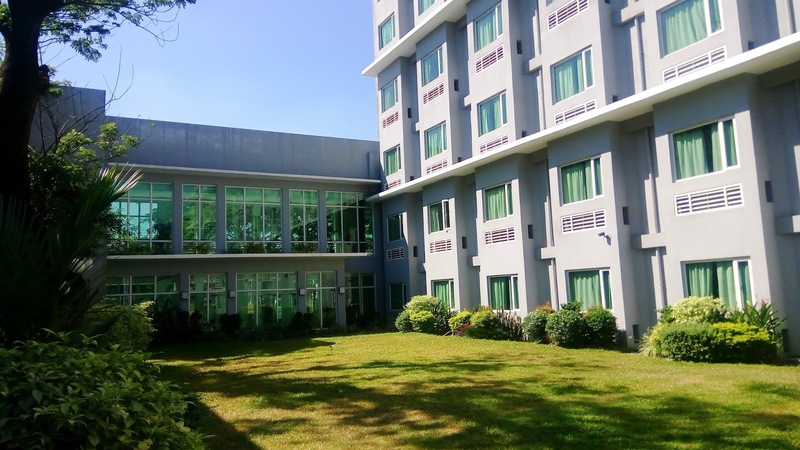 With rooms overlooking the city or a garden quadrangle, Microtel by Wyndham UP Technohub, QC provides the much-needed relaxing environment for leisure or corporate guests. 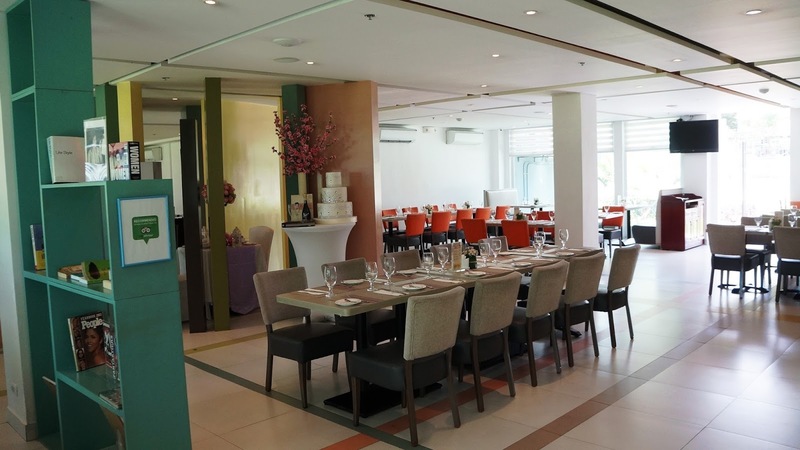 Its restaurant, Millie’s All-day dining, serves delicious international and Filipino cuisine. A function hall above the restaurant can accommodate up to 200 people and is perfect for meetings, corporate events, wedding receptions, anniversaries, birthday parties, and other social gatherings. A beautiful roof deck pool overlooks the Quezon City skyline and is the setting for many events. 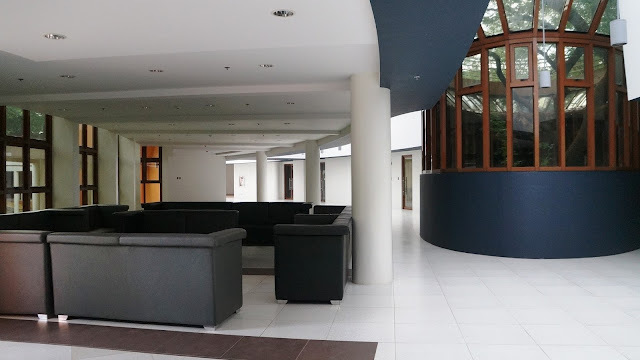 In addition, there are three meeting rooms good for 30 persons each. 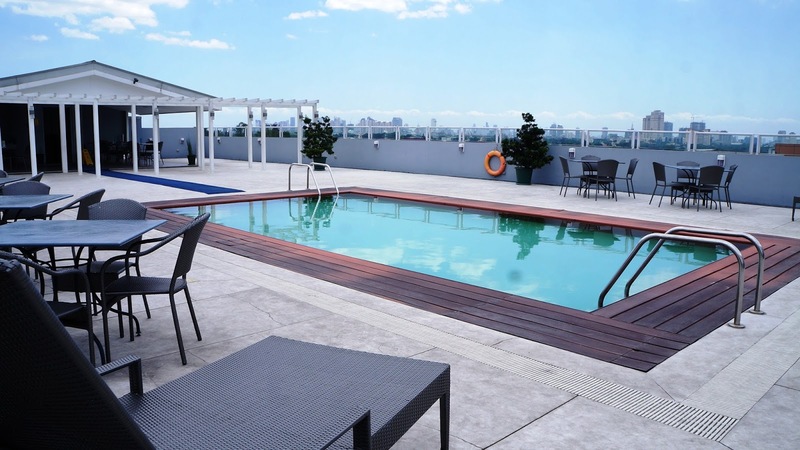 Don't forget about their leisure pool located on the rooftop that's perfect for early morning dips or night swimming. It is not advisable to be there during the day when the sun is high as you are bound to have a heat stroke or sunburn if you are exposed too long especially during summer time. I suggested setting up a tent or roof to counteract the heat of the sun. Before the media fam tour started, we were met by the hotel team composed of the HR Director and OIC of Microtel by Wyndham UP Technohub, Mr. Benny Rosales. 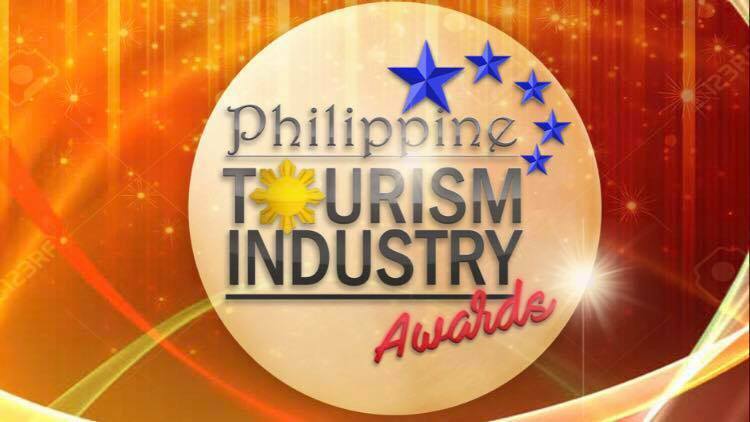 He was joined by Assistant Director of Sales Ms. Lani Tuala; Sales Manager Ms. Aly Fagutao; Sales Executive, Ms. Chanise Socorro; Front Office Manager Mr. Mike Juan; and Reservations Supervisor Ms. Eurose Ferrer. 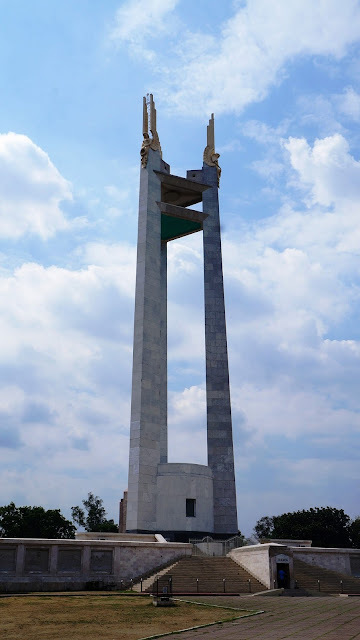 The property is just a short ride away, or even walking distance if not for the scorching heat of summer, from the Quezon Memorial Circle where we had the Quezon City Experience (QCX) visiting historic sites highlighted by the iconic Pylon. 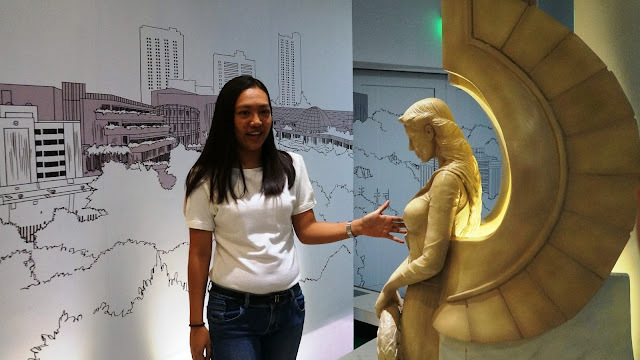 We got to know more about it as well as other QC monuments and establishments plus the historical facts behind them at the newly built Quezon City Museum. The Quezon City Museum tour had several noteworthy parts that needs to be shown in a separate blog post since there's so many photos and videos that would accompany the article. I promise to write about it soon. 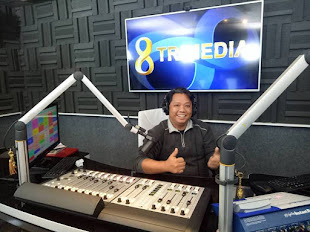 Elmo Mojares, Business Development Head, were waiting for us. As their organization's name implies, they are a group that advocates bike sharing for a better and healthier way to travel around the UP Diliman campus. 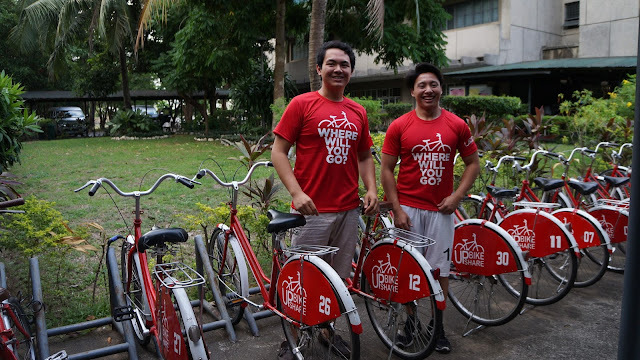 They let us ride around some areas of the campus including the "ikot" route. 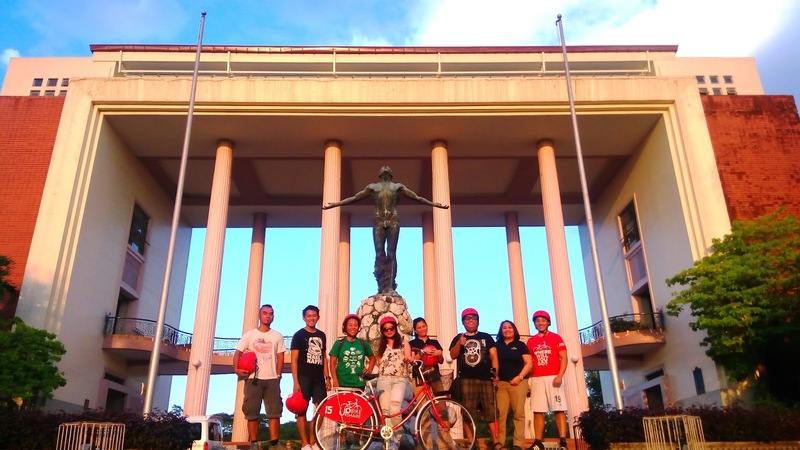 There is no doubt about the fact that riding the bicycle is the way to go to save the planet from further damage but the world needs to speed up the realization of safer bike paths and encouraging more individuals to put their feet on bike pedals rather than the accelerators of vehicles powered by the destructive petroleum products. 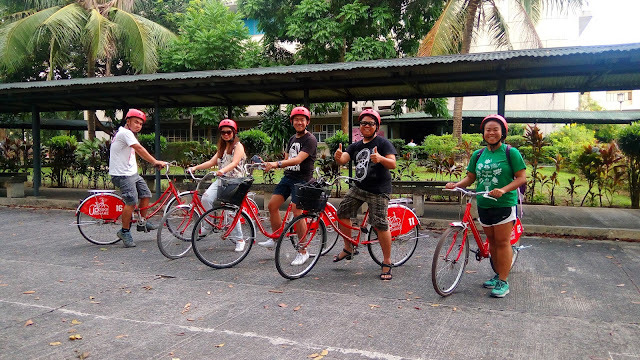 As mentioned, I will share the more detailed stories about our tour experience, from the museum to the UP Bike Share, on separate blog posts as there are so many photos and videos I would like to include that would only make this post so lengthy. 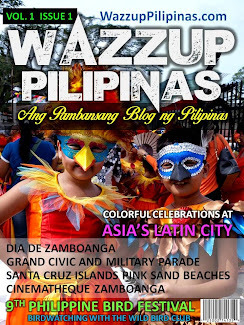 So be sure to watch out for them soon here at WazzupPilipinas.com. The tour and biking experience made us really hungry for dinner at Millie's All Day Dining, where Chef Gino Santayana, Executive Chef, and Mr. Enzo Ciliani, F&B Consultant served us Prawns Catalan, Penne Putanesca, Ribeye Fiorentina with Sautéed Mushroom and Fries, and Tiramisu for dessert. 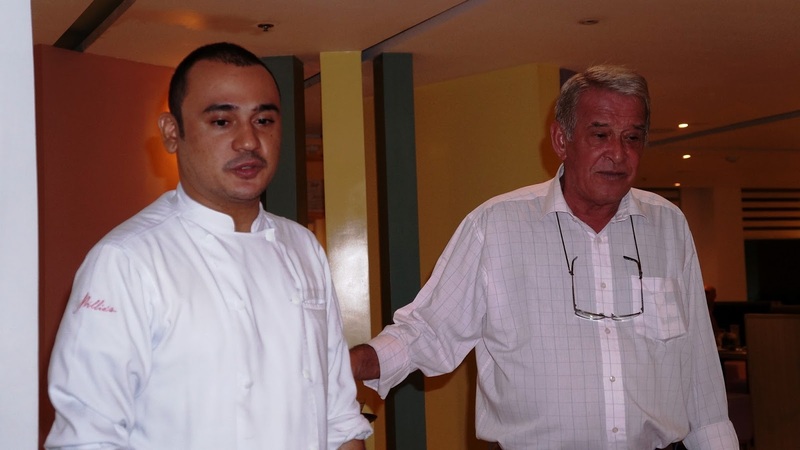 Both Chef Gino and Mr. Enzo insist on using original recipes for their dishes at Millie's All Day Dining. They believe that their customers deserve to have the best by offering them the authentic taste of dishes from around the world. 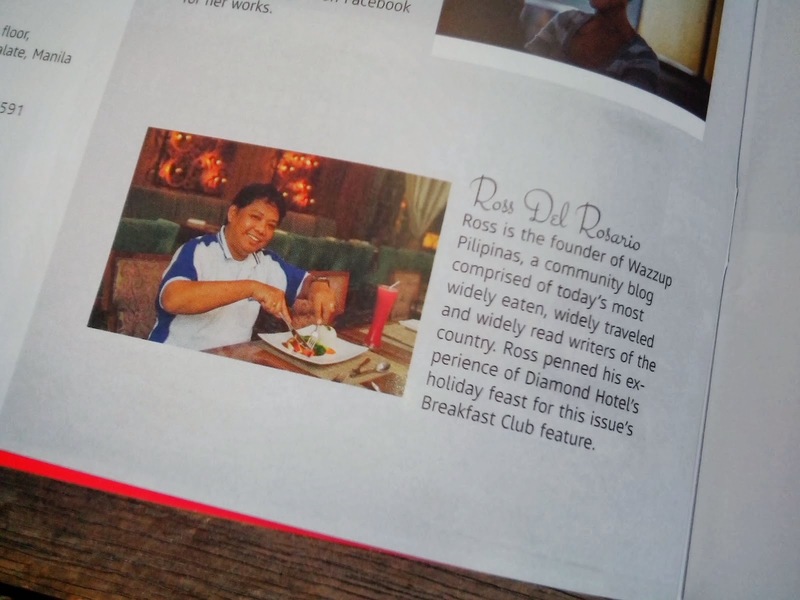 We are so flabbergasted by fusion food, dishes pimped to look more attractive or different from the traditional, that we have lost the identity uniquely rooted from its country or place of origin. I may have to agree of their choice because I finished all the food they served to us. It's either I really loved the food, or I was just too hungry from the tour and biking we had earlier that day. We also had an interview with the two immediately after dinner and they also joined us on the rooftop, where the pool was located, for some chill time with cocktails and some munchies. As expected, several stories were again shared before we finally decided to rest for the day. I must have been really tired since I immediately dosed off after I set my laptop to upload some of the interviews of the day. I should also say the bed in our room was also so comfy contributing to a speedy sleep. 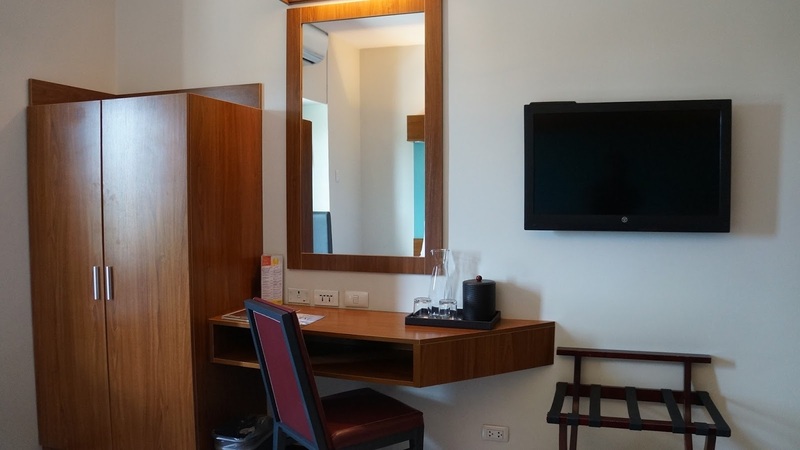 The next day is another busy day since we are scheduled next to visit the Microtel by Wyndham Acropolis where a new set of activity is also integrated with the hotel visit. Thus, we hope you would also watch out for that story soon. 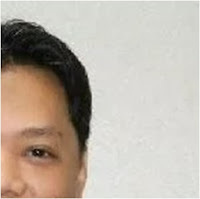 Big thanks to you for sharing such great information http://www.ratecompares.com. One of the most sought after travel packages is the all inclusive hotels in Barbados. 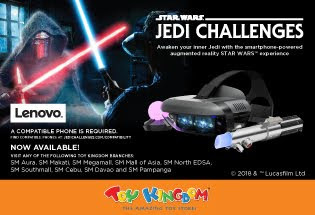 It comes complete with food, tours, and other activities. This package comes in handy especially when you worry about spending more than your budget. 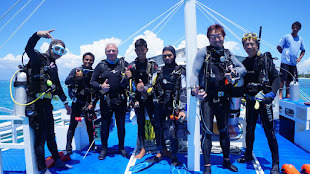 Many travelers love the idea of the pre-planned destinations, choice of suits, food, Tour Travel Hotels and amenities of the hotel so that they can enjoy their holidays and really relax once they arrive in Barbados.